If you already have a Membership Toolkit account with another organization, you can use the same log-in here. After logging in, you will be asked to enter your information again for Gifted Minds Prosper. Why Join with a Paid Membership? 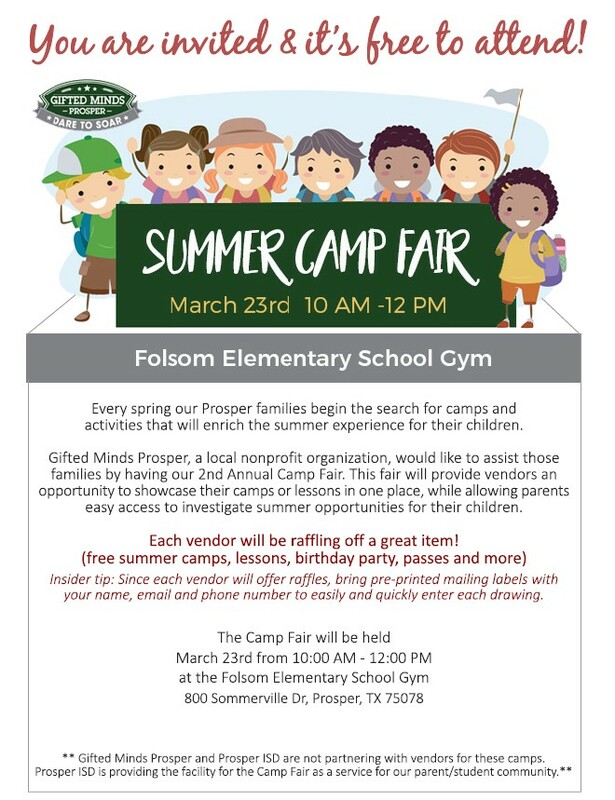 Gifted Minds Prosper is a 501c3 nonprofit organization that supports gifted education in the Prosper Community. Your donations and membership have most recently helped Gifted Minds Prosper to purchase two Bitsbox Library Maker Space Kits for the Prosper Elementary GT departments. We believe innovation and technology make learning interesting and more effective. Bitsbox is a coding program designed to help children learn to program by creating fun apps that work on computers and tablets. 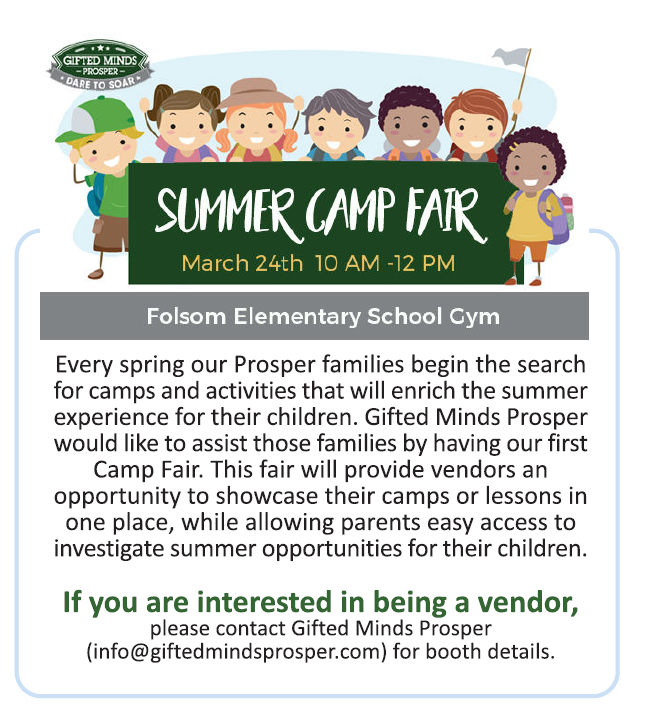 Please contact Gifted Minds Prosper with any questions or interests in volunteering at info@giftedmindsprosper.com. 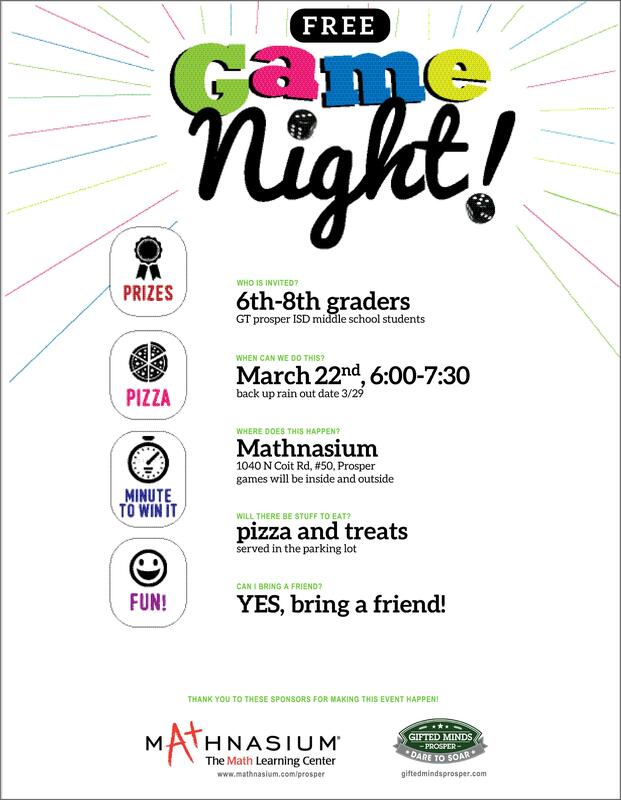 We will be hosting a Game Night for GT 6th-8th graders at Mathnasium on 3/22/19 from 6:00-7:30 p.m. We would love to have your Middle School students join us! Please note that this event is weather dependent. If it rains, we will have the event on the back up date listed on the flyer below (click on the flyer to make it larger).